The wait is finally over! The Sound Explosion, the legendary Greek garage band is back with a brand new LP! After 24 years since their first classic album, the band entered the studio again to record their new album! 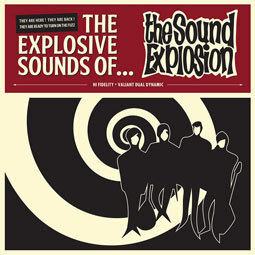 "The Explosive Sounds Of ... The Sound Explosion" contains 14 new songs and time seems to have stopped. What is it that makes their sound so special? 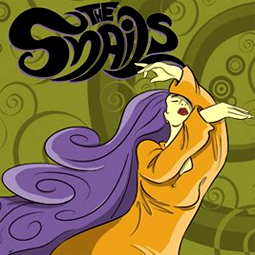 Their stunning rhythm and their songs dipped in fuzz and farfisa, that do not let you breathe. Taking their inspiration from all the classic and the most obscure American garage bands of the 60's, they have created a statement of how a true garage band should sound! A record that gonna melt on the turntable of each fan. They�re back to turn on the fuzz!!! !